The next international exhibition for Kachelofen (tiled stoves) and ceramic tiles, KOK Austria, is going to take place from January, 30th – February 1st 2019 in Wels in Austria. The international trade show – now on a two-yearly-basis – presents a huge range of product innovations, services and many lectures at the Technical convention. Lectures at the 58th technical conventions are: Importance of wood heating, Digitization for stove fitters, latest insights of healthcare aspects of tiled stoves or the problems of particulate matter in Europe and many more. 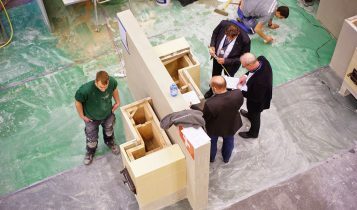 After a one-year break, visitors can look forward to the national championship for stove fitters. The Austrian winner will participate at the VEUKO European competition in 2021. The KOK Austria is an international event in a relaxed setting: The exhibitors evening on Wednesday draws many visitors to the main hall after 6 pm. Many companies offer food, drinks and music at their booth stands. This evening offers the possibility to exchange ideas. At Thursday evening visitors will enjoy culinary delight from the tiled cooking stove. Both evening events are for free for all guests. Guests and visitors won’t need an extra ticket for the evening. 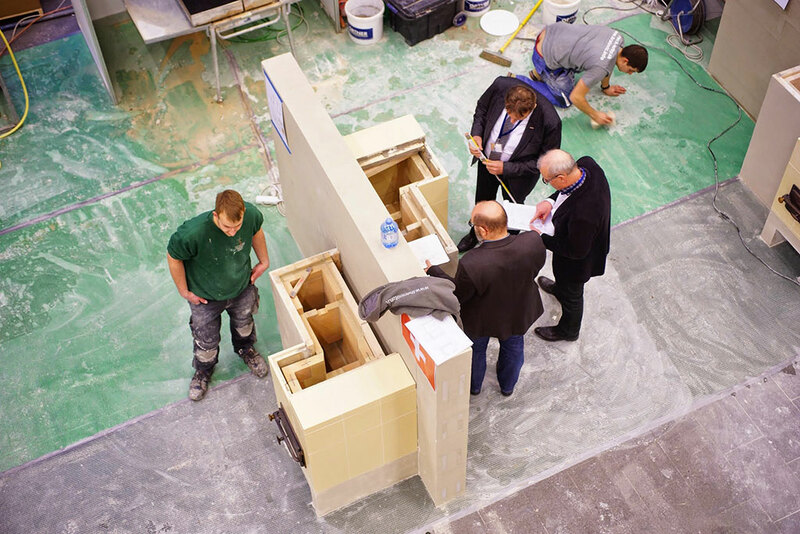 The Austrian Association for ceramic tiles (Österreichischer Fliesenverband) sets new accents for KOK Austria 2019. An oversized mountain lodge makes room for the tiles-exhibitors. Industry insiders are able to get a quick overview of the display range and receive great impulses inside the mountain lodge. Wednesday afternoon is reserved for lectures on ceramic tiles. Ticket prices remain advantageous, e.g. a 3-day-ticket is available for € 35,-. In order to prevent long queues at the entrance visitors can purchase their tickets online. 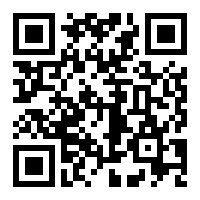 They will be available from December until one week before the trade show opening.